One in five relationships starts on an online dating site, yet little advice exists for eDaters. In this book, Laurie Davis, online dating coach and founder of eFlirt Expert, will teach you the digital dating essentials – choosing the right site, creating a pow erful profile, texting tricks, staying safe, and more. 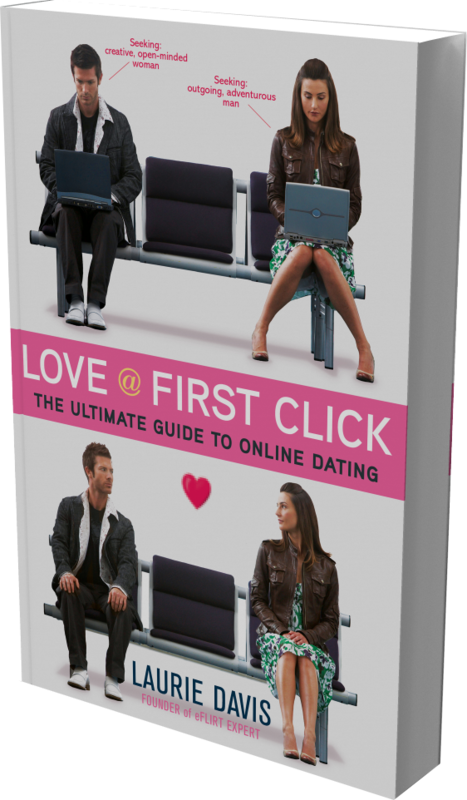 Whether you’re an online dating vet or virgin, this book will transform an online crush into offline love.